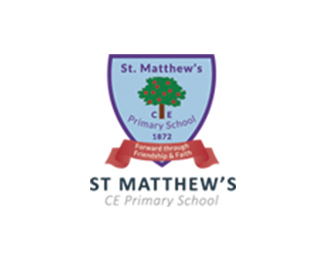 St Matthew’s and has a strong Christian ethos and admits two forms of entry into each year group. Although St Matthew’s is situated on a small site, this is well developed following a large building programme of maintenance and refurbishment over the last fifteen years. The school is set back off the High Street and behind St Matthew’s Church, Yiewsley. The school has very strong links with the Church. 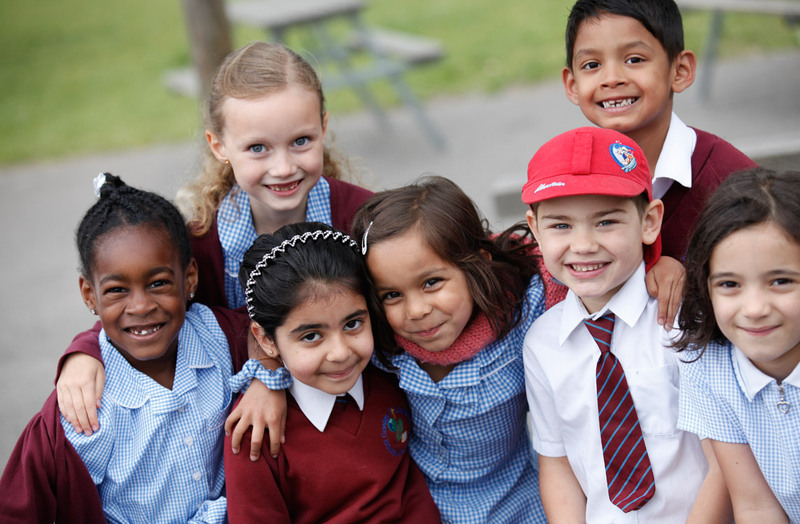 Cowley St Laurence has a strong Christian ethos and admits two forms of entry into each year group. 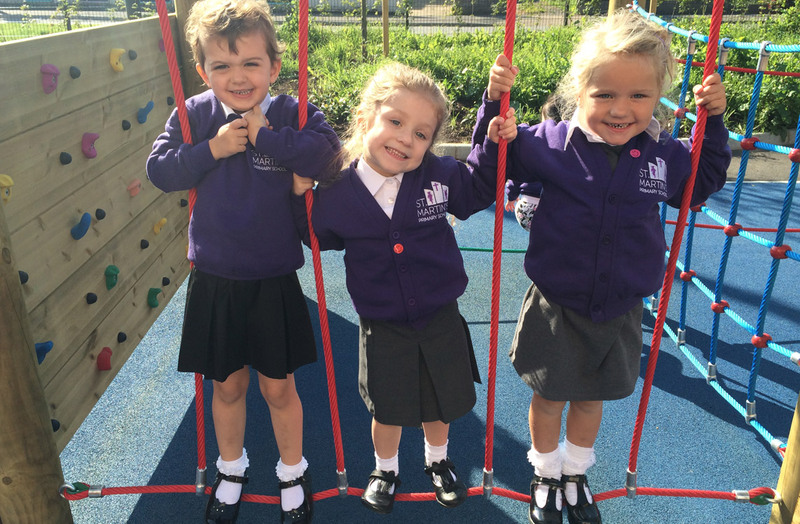 The school sits on a large site and has the benefit of a Early Years unit and large playing fields. 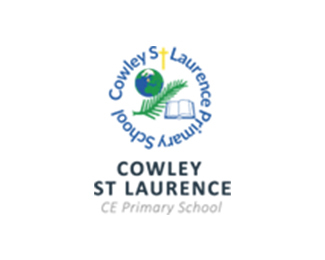 Cowley St Laurence and St Matthew’s were previously federated prior to joining the trust and chose to become academies. They continue to share a single Governing Body. Laurel Lane has two forms of entry and is situated on the largest site of all with extensive green space. 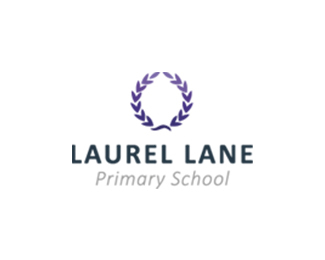 Laurel Lane joined the Trust in April 2013 as a sponsored academy after working in collaboration with the Federation since September 2012. Although Laurel Lane is not a faith school, the trust has strong faith dimensions. 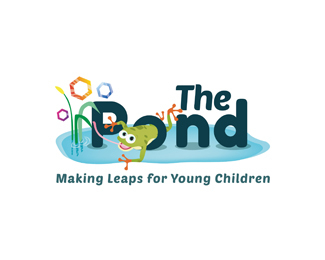 The school is fortunate to have a large amount of accommodation for additional group activities, meeting rooms and provision for parent workshops. 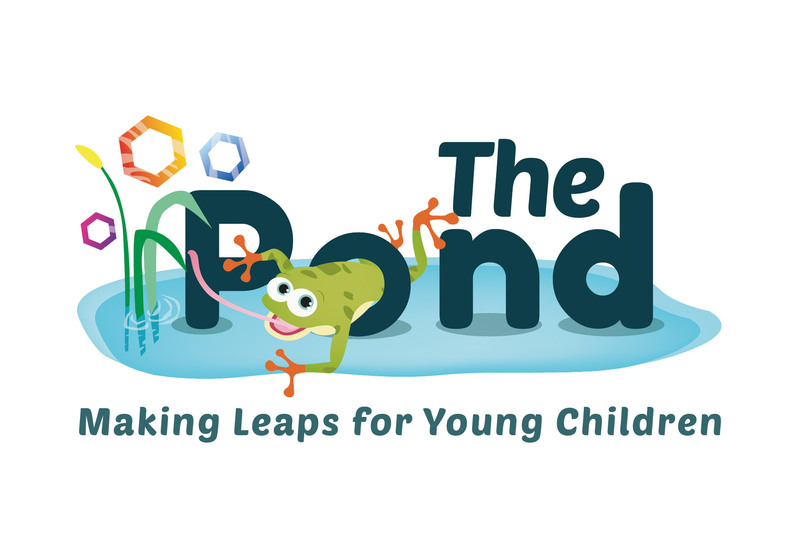 In September 2016 Frays opened “The Pond” to offer provision for two-year-olds. 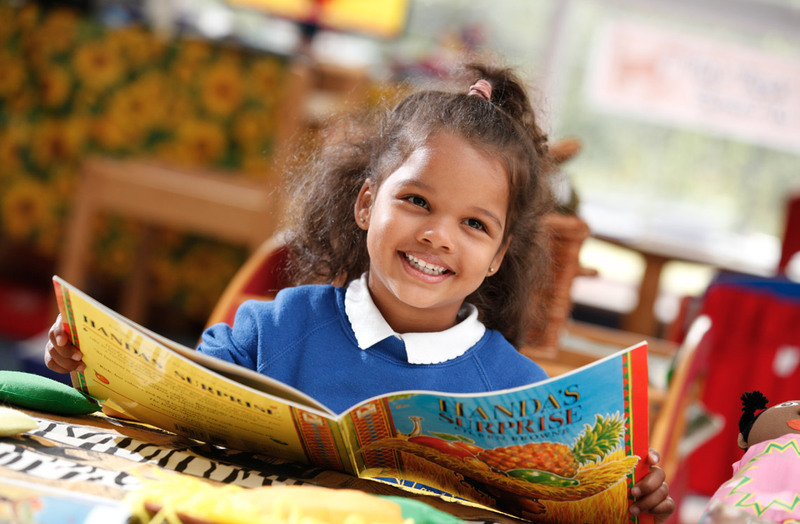 Many of our pupils enter the nursery below national expectations in literacy and numeracy and Frays is, therefore, committed to raising their standards of achievement. 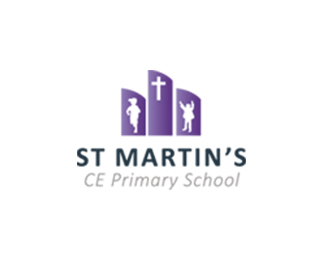 St Martin’s Primary School has three forms of entry. It shares the field and MUGA (Multi Use Games Area) with Laurel Lane. Having opened in 2015, all year groups will be filled by 2021. The school has a number of dedicated specialist teaching spaces for music, dance, drama and food technology. These specialist rooms are available for all schools to access as appropriate. 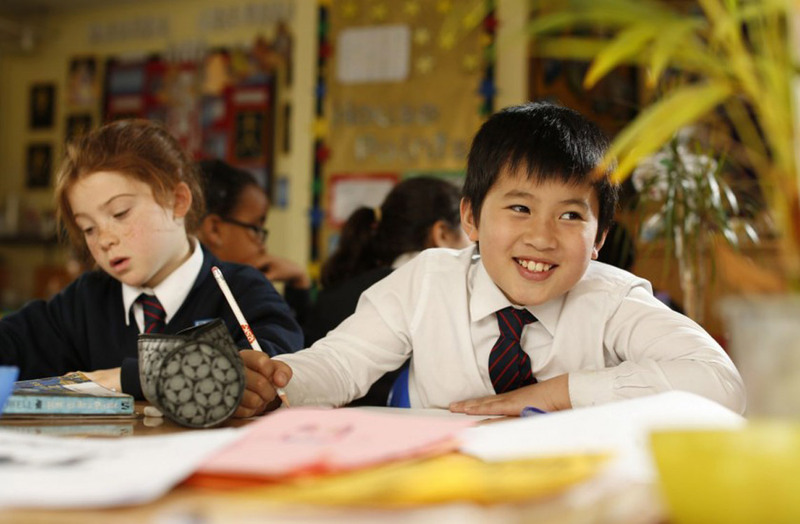 The school has Specialist Resource Provision for complex autistic spectrum disorders (ASD).